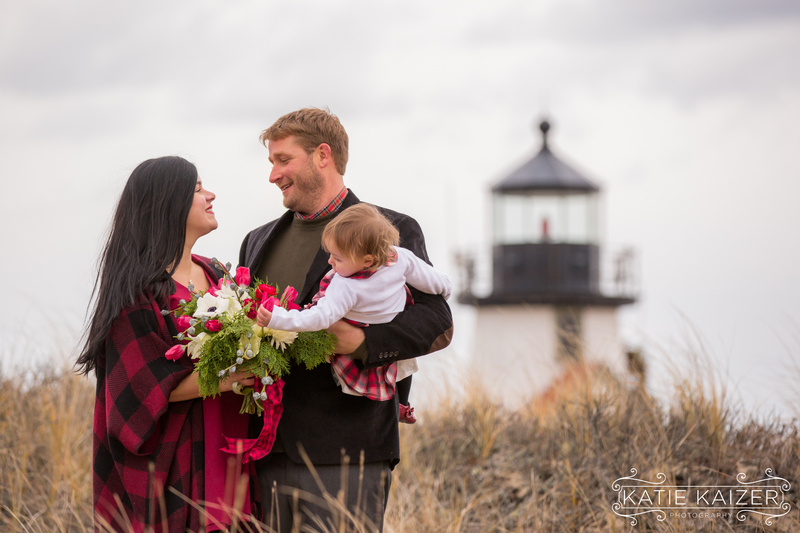 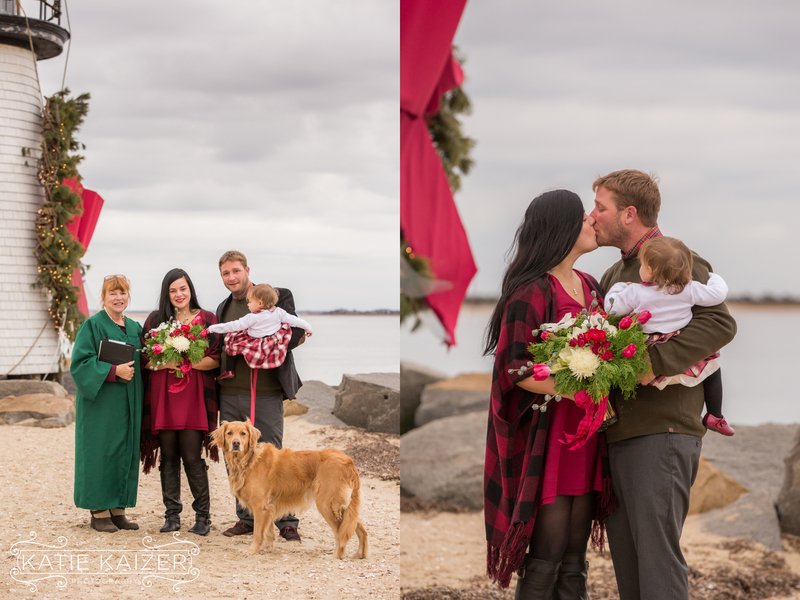 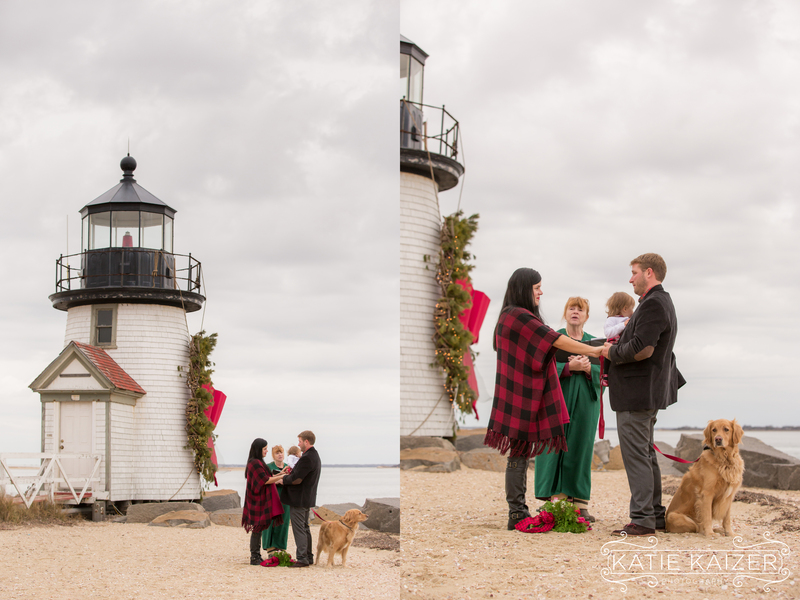 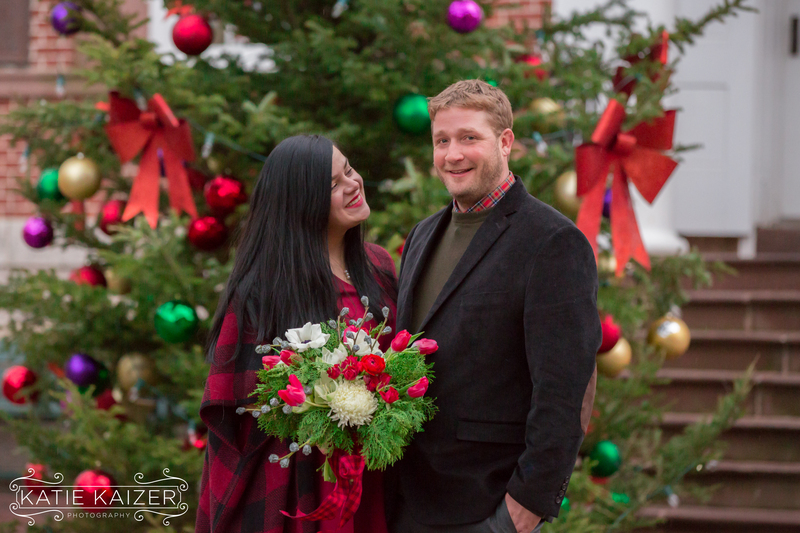 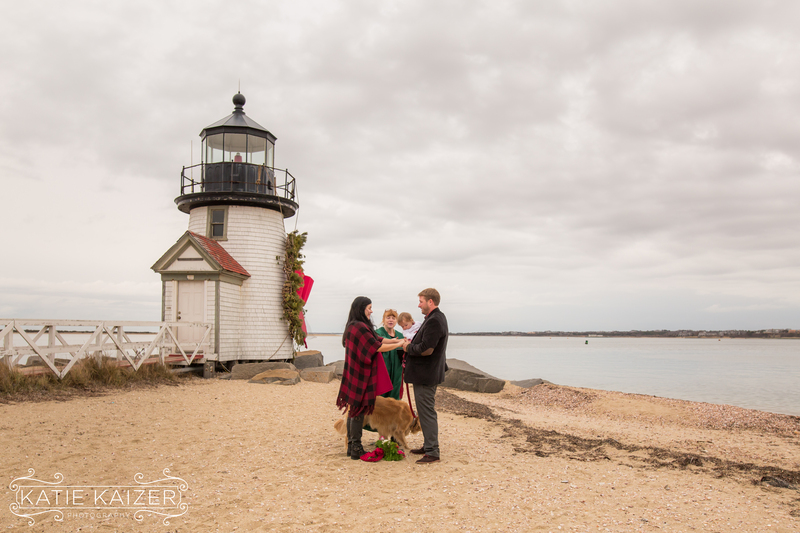 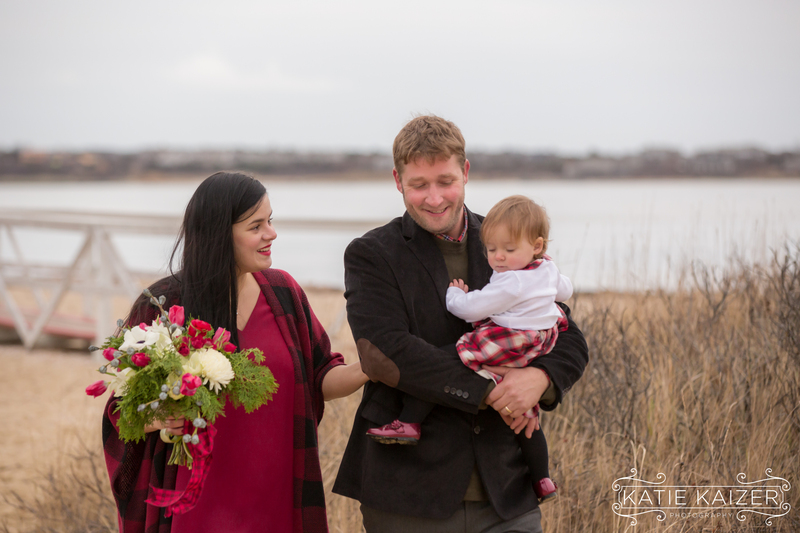 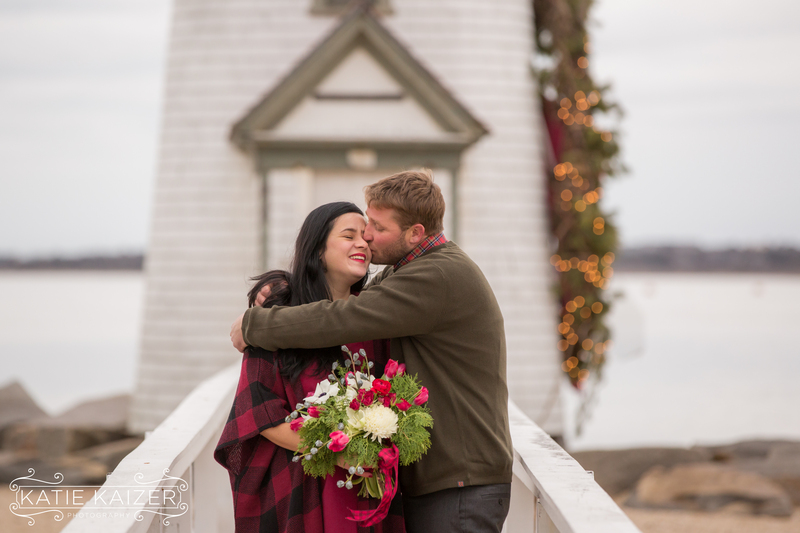 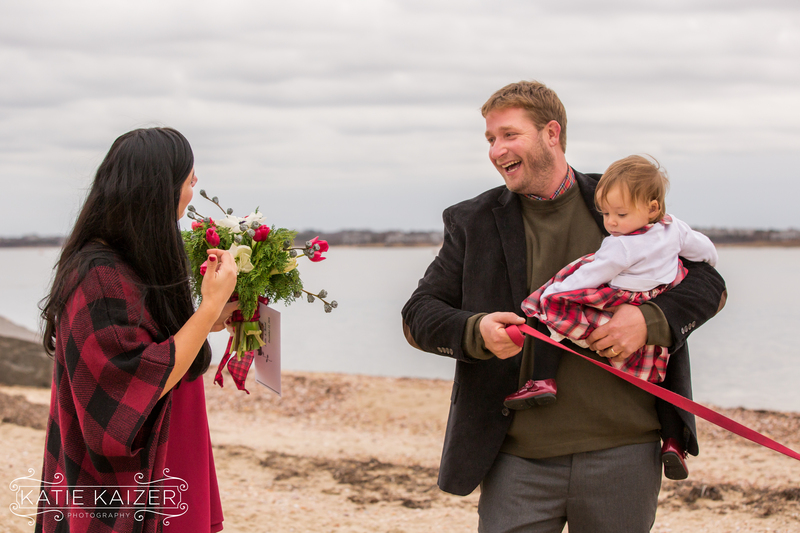 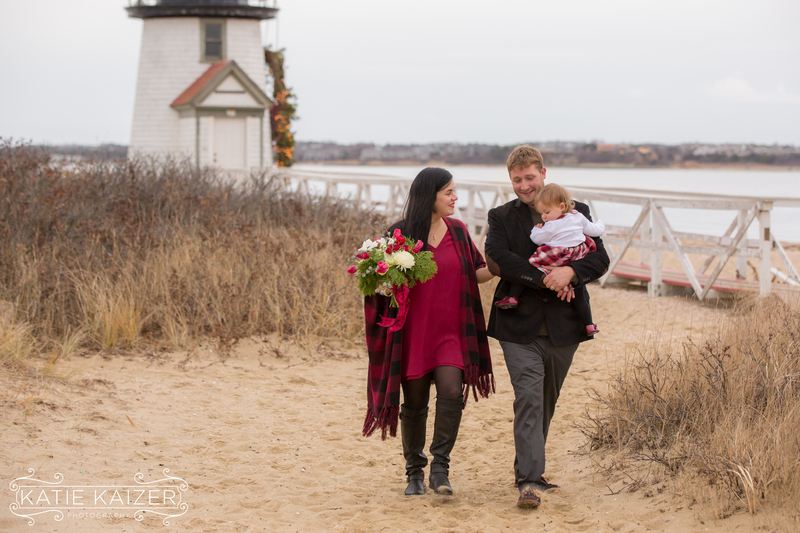 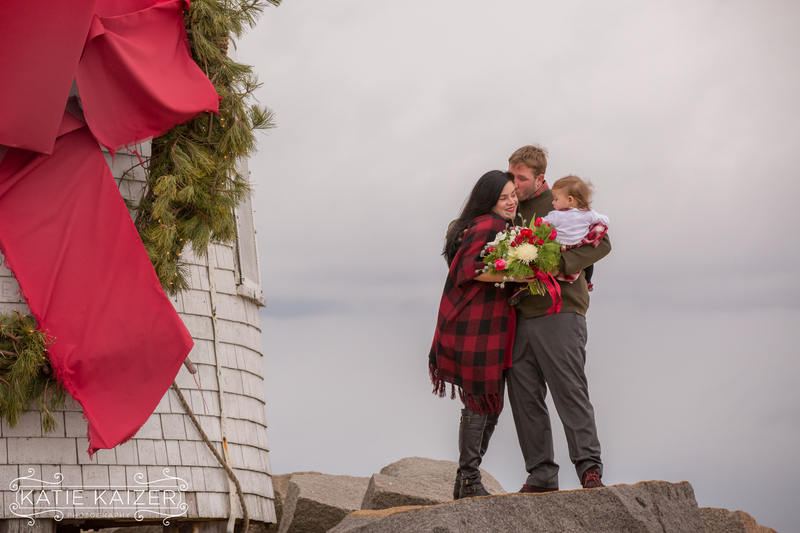 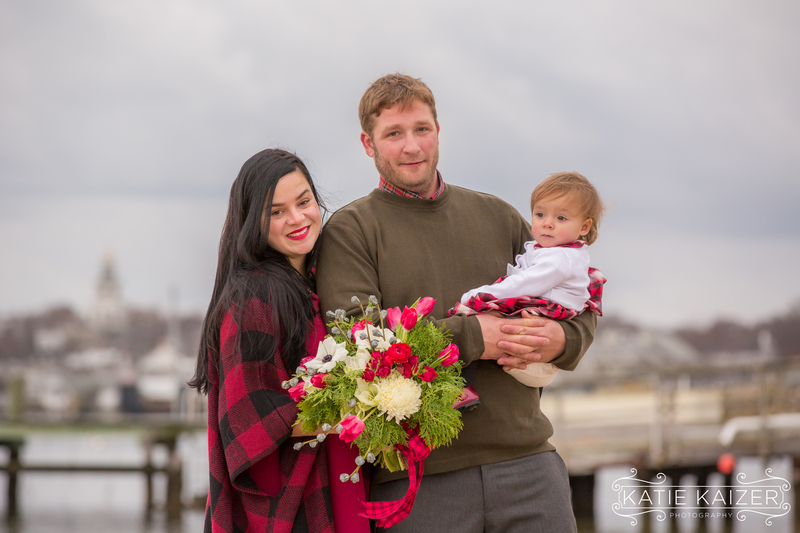 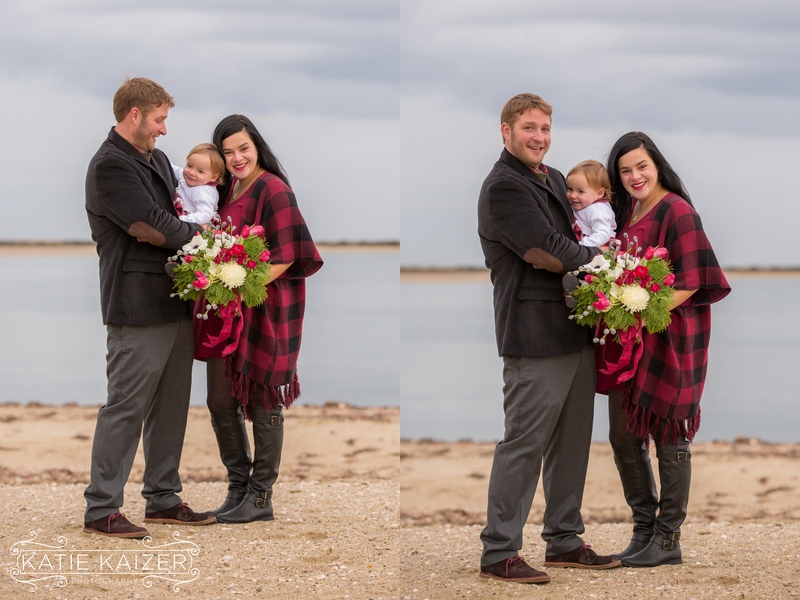 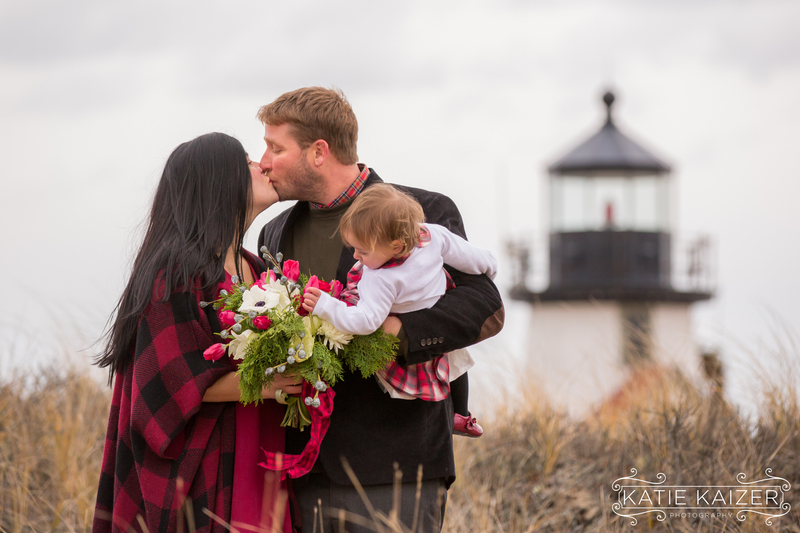 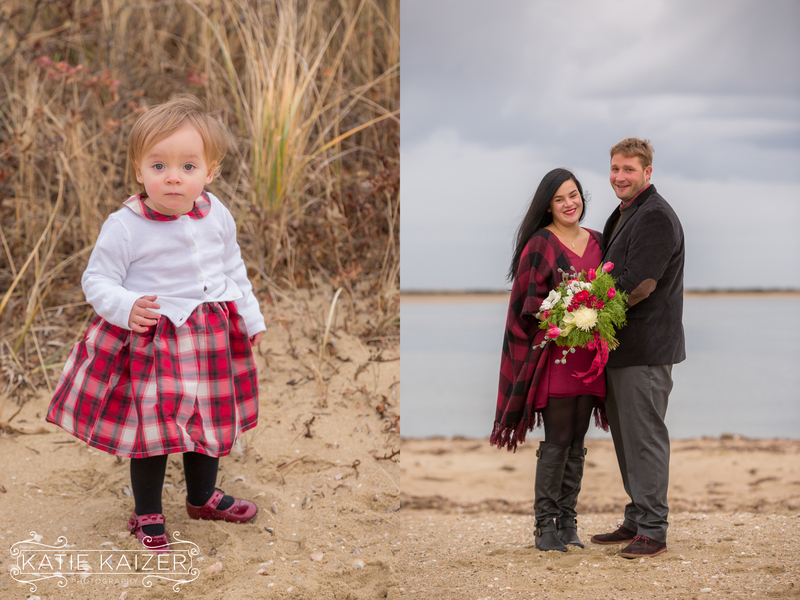 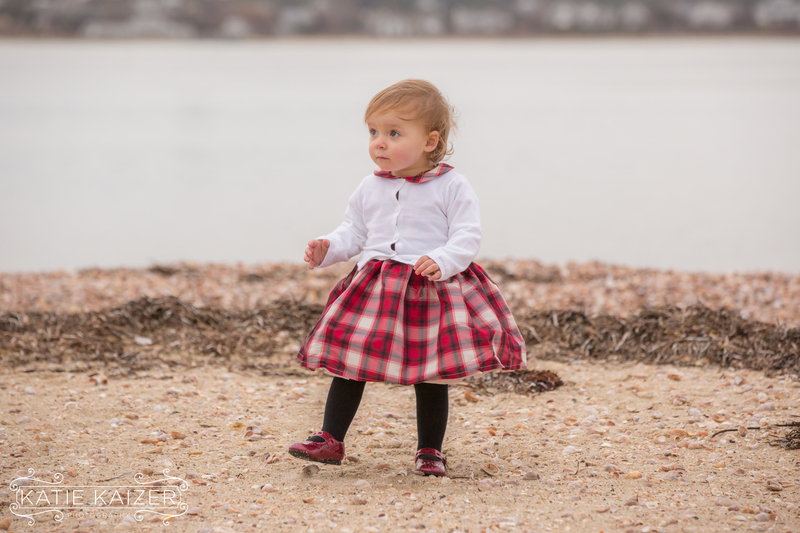 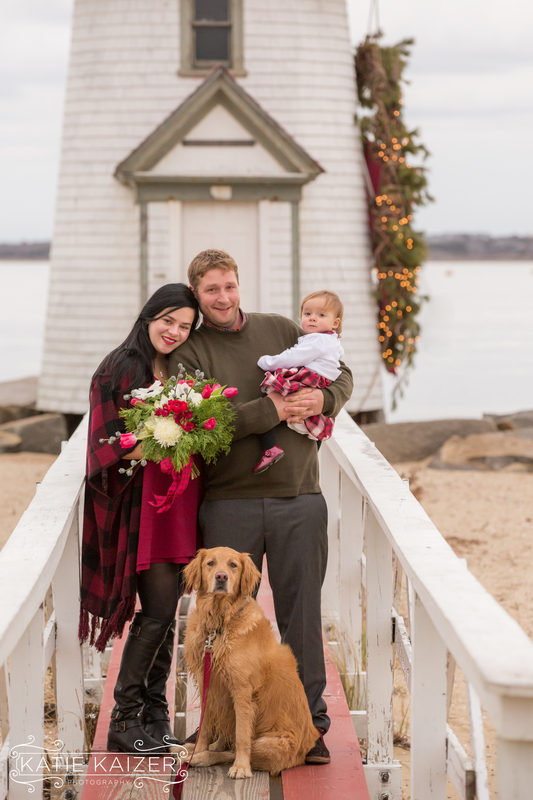 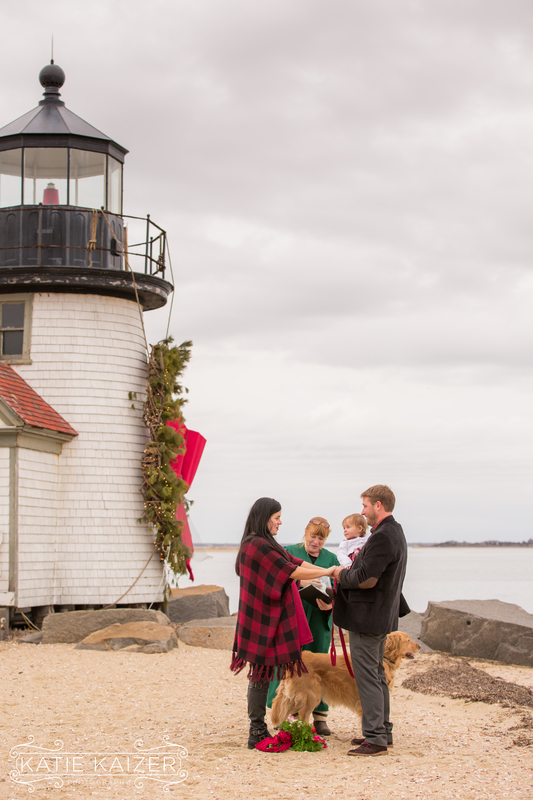 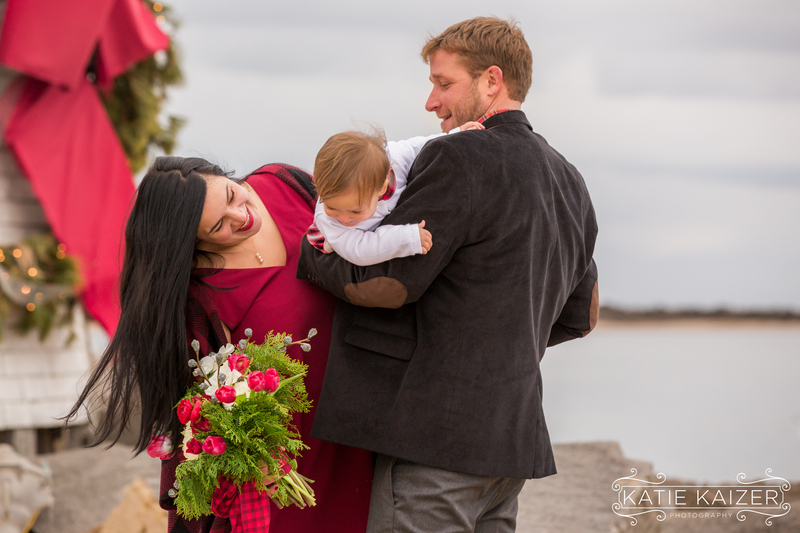 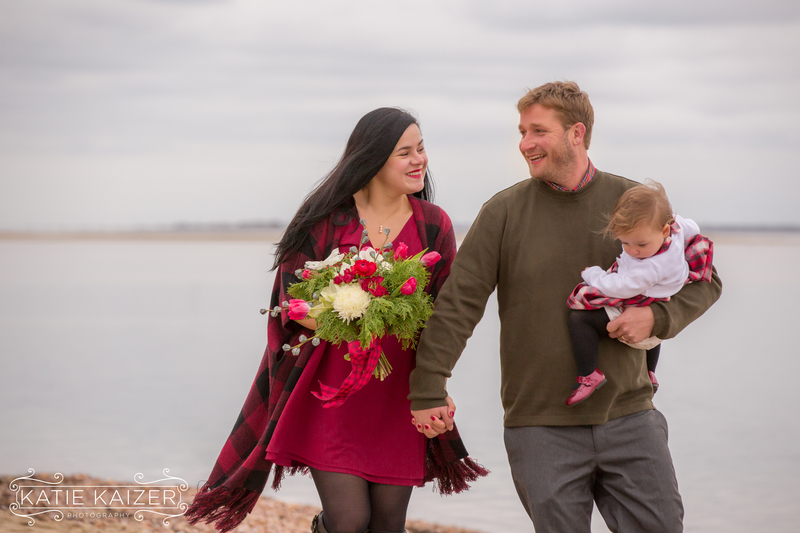 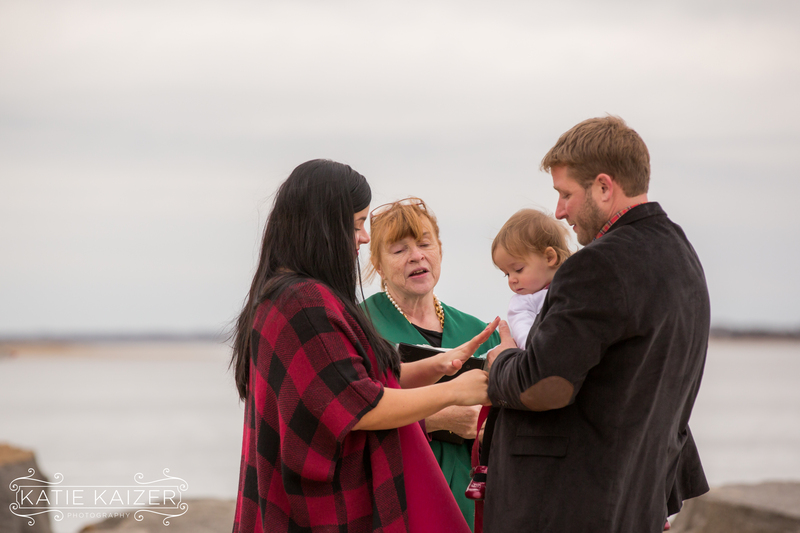 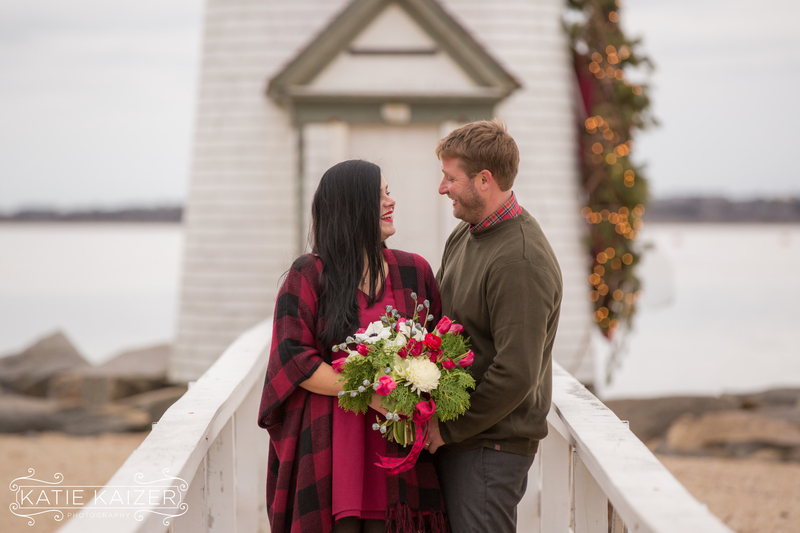 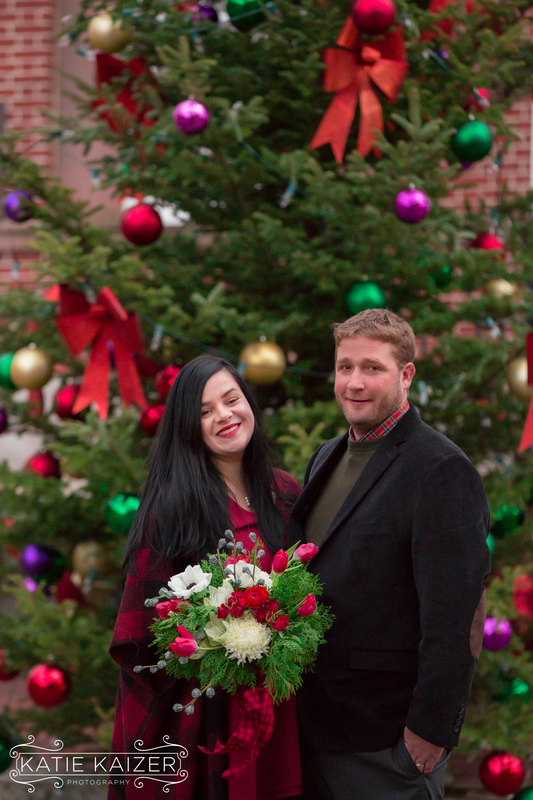 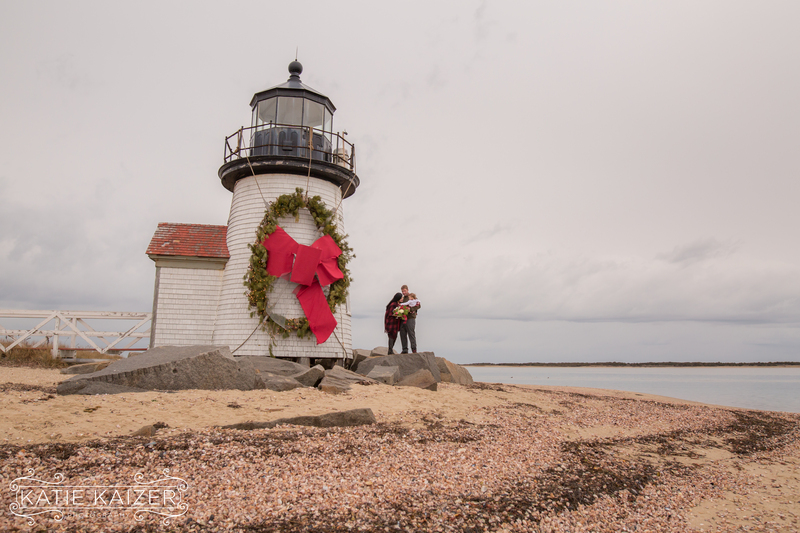 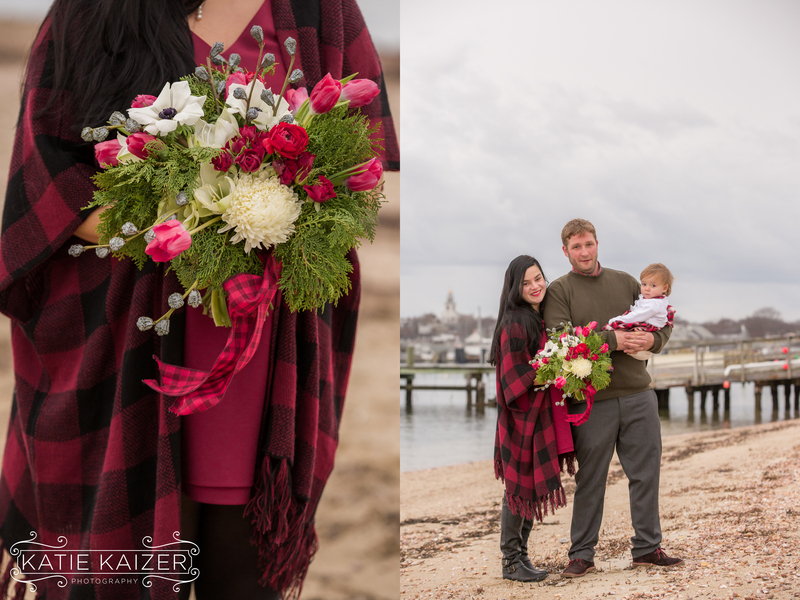 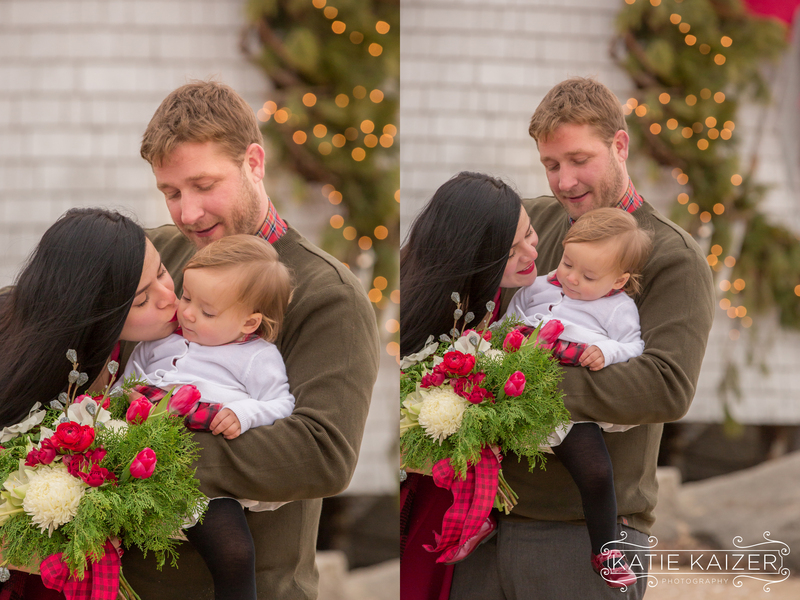 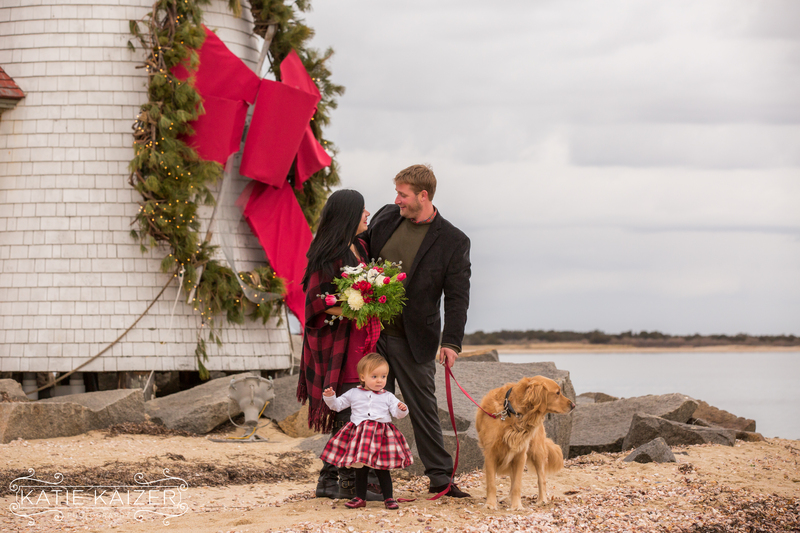 Rosini and Justin were married at The Brant Point Lighthouse on December 22nd 2016. 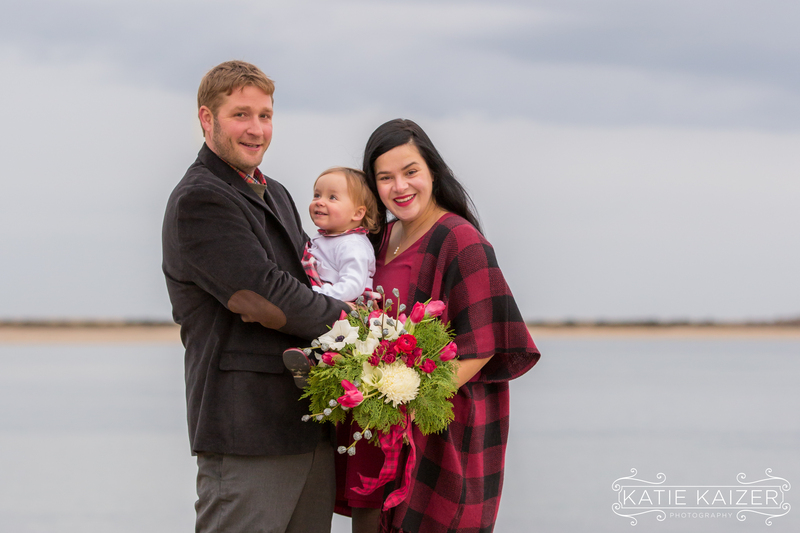 They had a lovely afternoon for their intimate wedding by the sea. 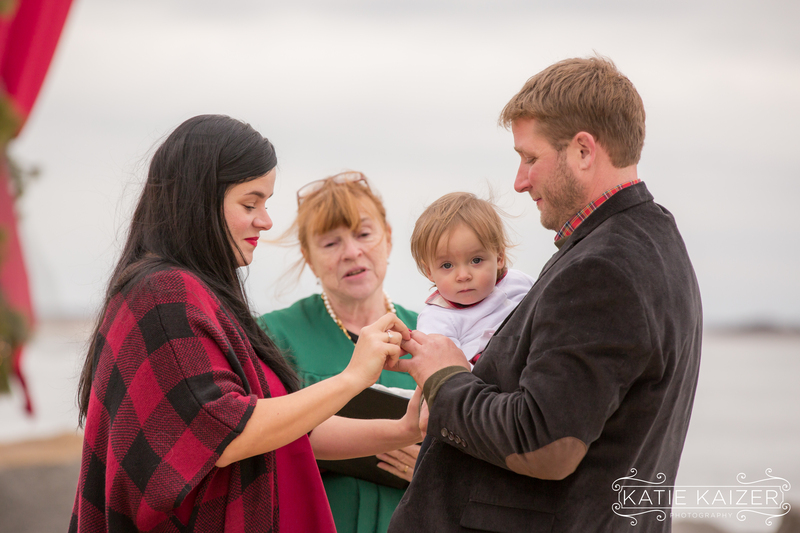 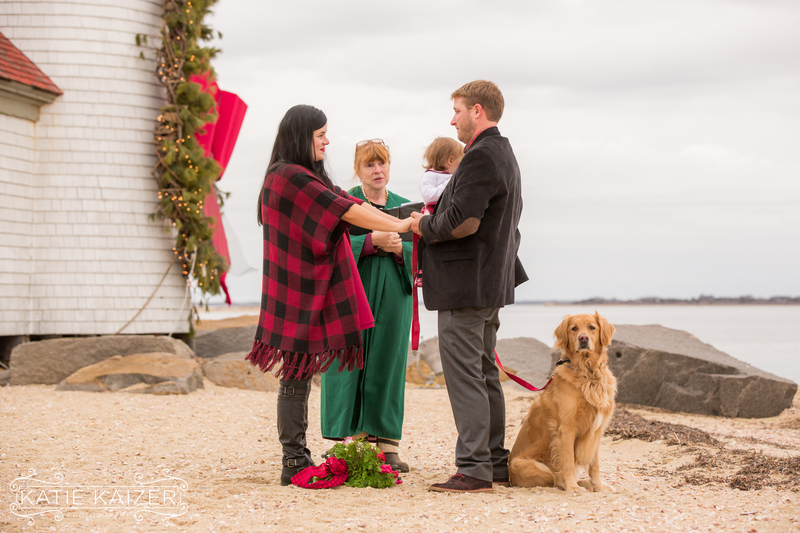 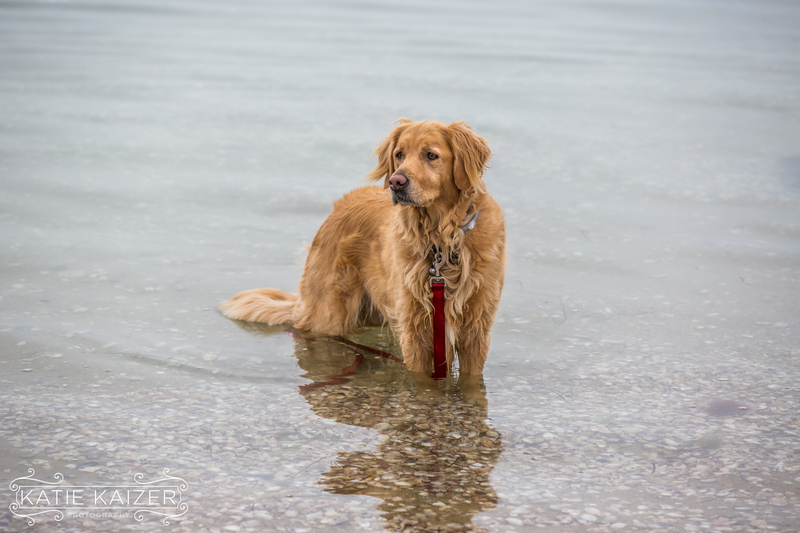 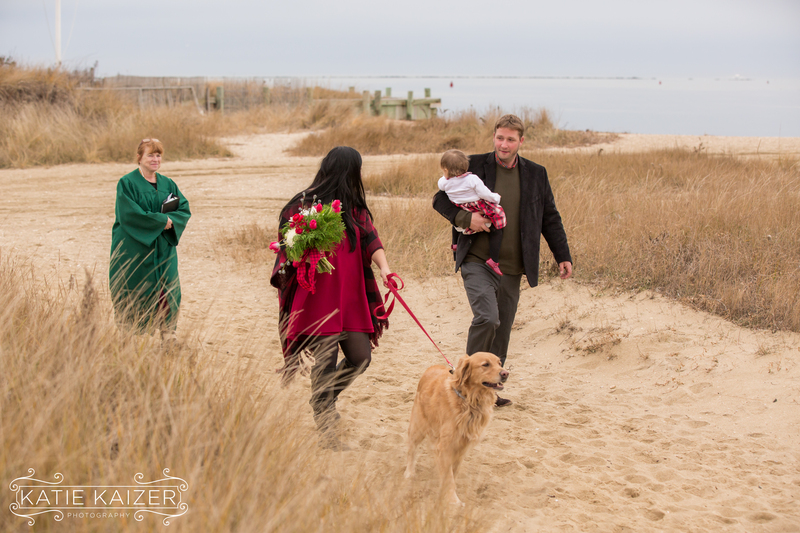 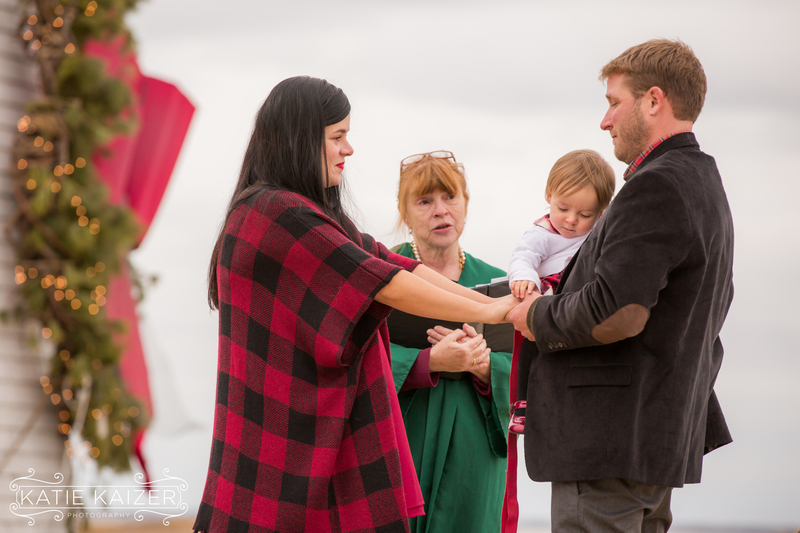 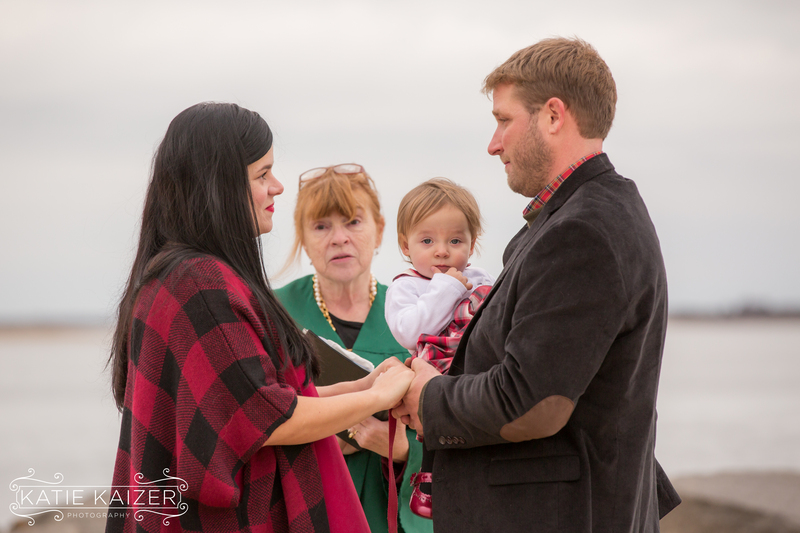 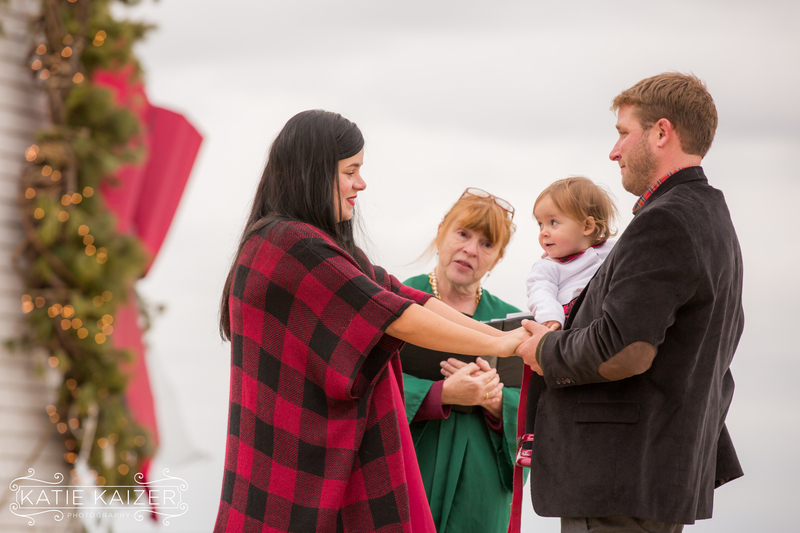 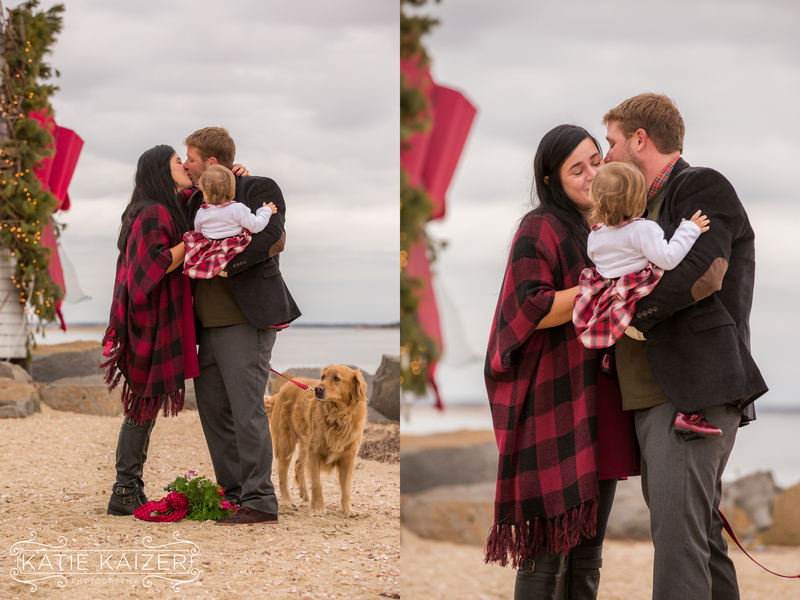 Catherine Stover was their officiant and they had their beautiful daughter Nina Rose and their Golden Retriever Maya by their side for the intimate ceremony. 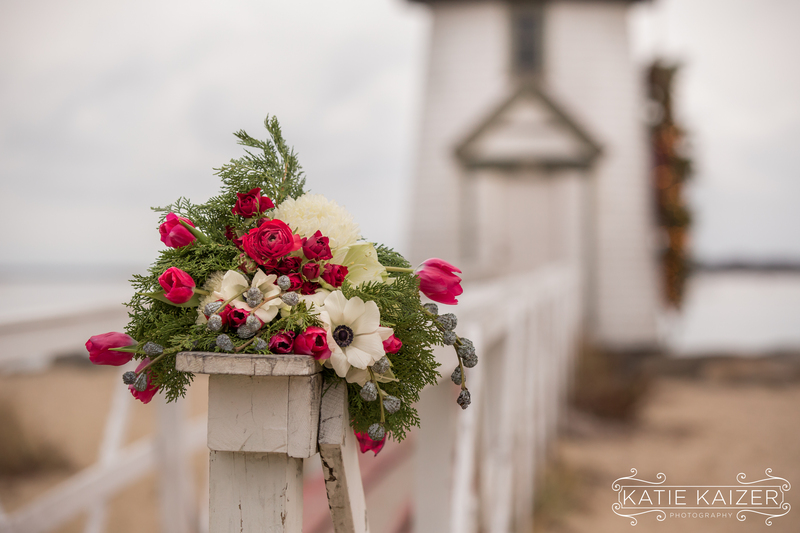 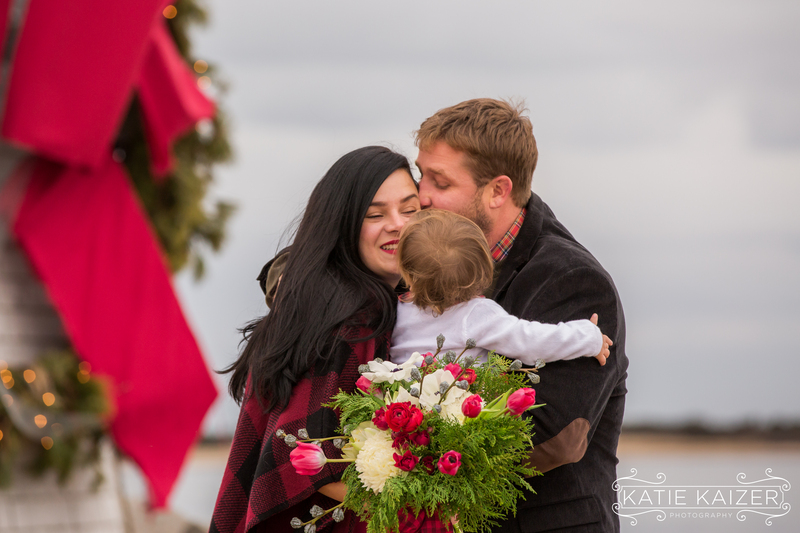 With Christmas just a few days away they had a touch of Holiday colors and a gorgeous bouquet by our amazing friend Betsy of Betsy Brooks Floral and Design. 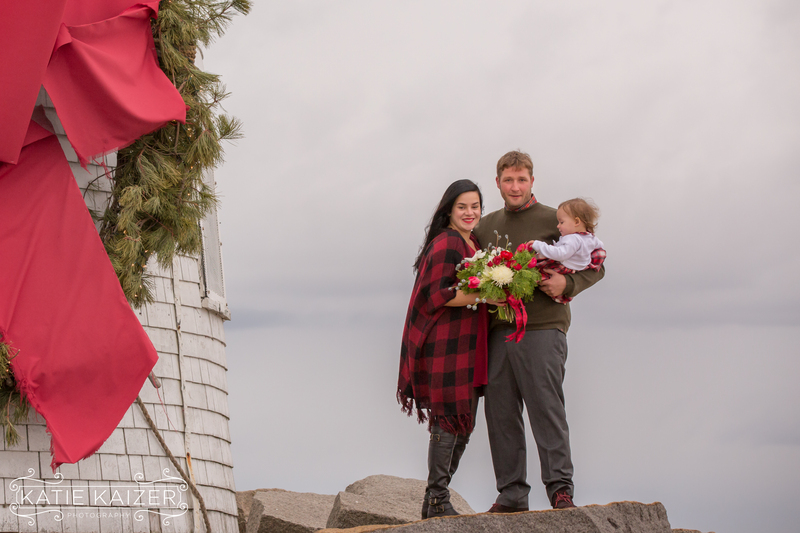 The decorated Brant Point Lighthouse added even more to the festive look of the afternoon. 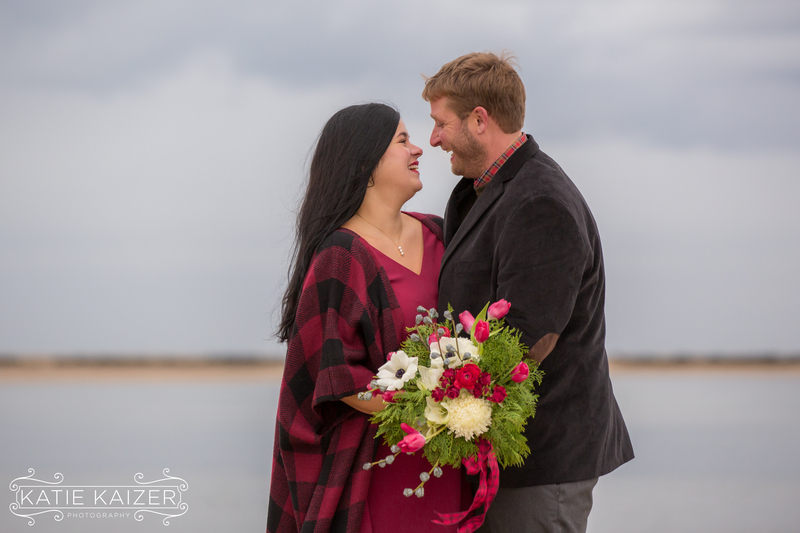 Rosini and Justin are close friends of mine and when Rosini told me that they were thinking of a small ceremony on the beach I was so happy and honored to be there and photograph their wedding. 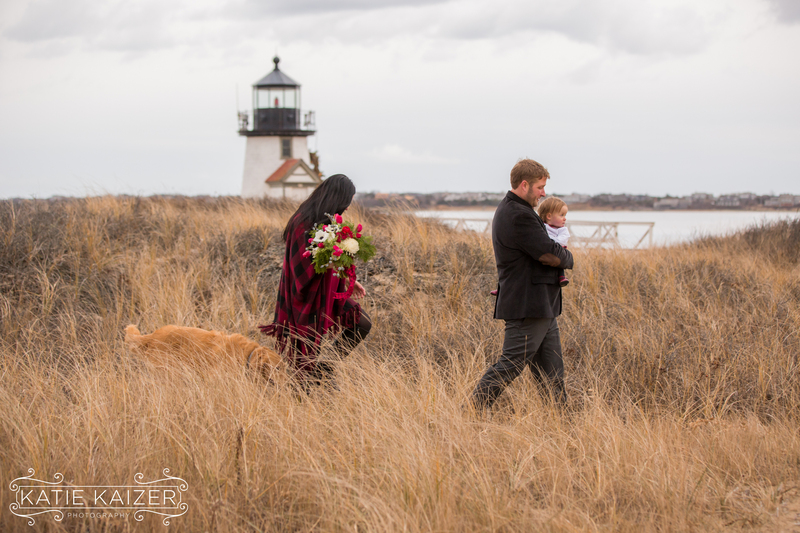 With her family in Brazil and Justin’s Family in Maine there will surely be another celebration in the future but we all agreed it was important for them to have photos of their wedding so they could share the beautiful afternoon with everyone. 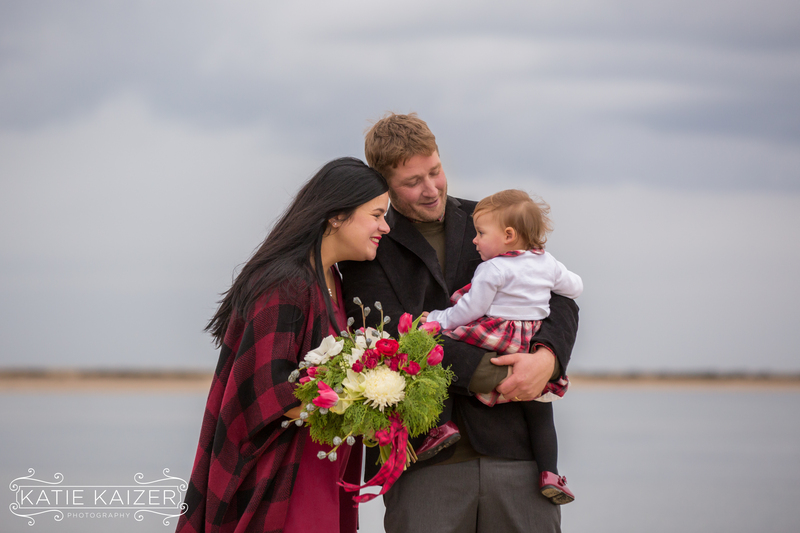 They are a couple who radiates love and they have become a family over the past years with their love and commitment to each other and the birth of their little daughter, Nina Rose, who will also be a big sister come June. 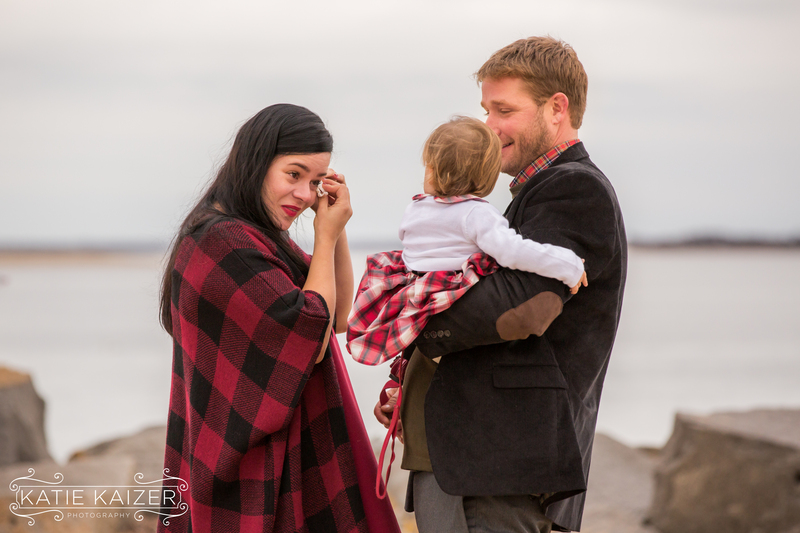 They have so much to celebrate and be thankful for and we are all so happy for them! 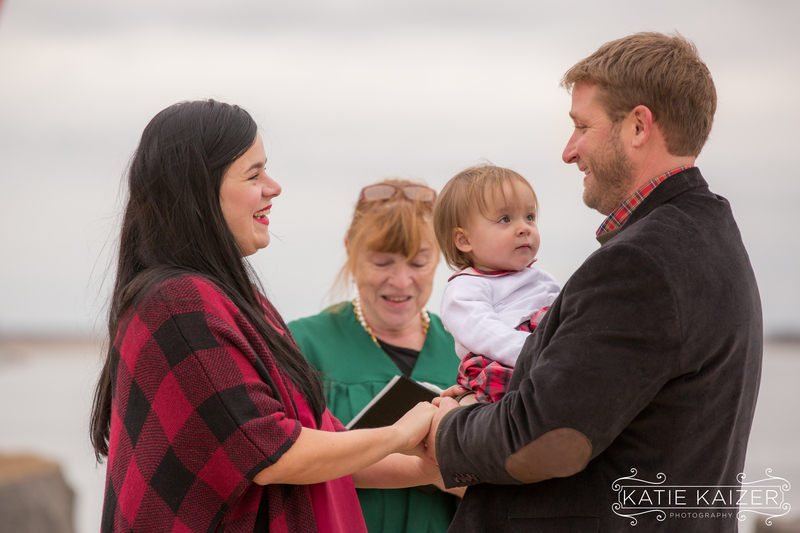 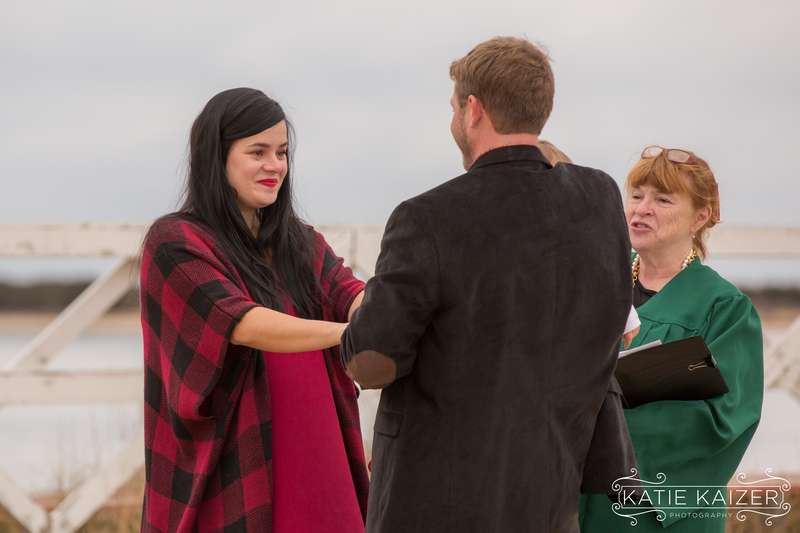 Congratulations to our sweet friends! 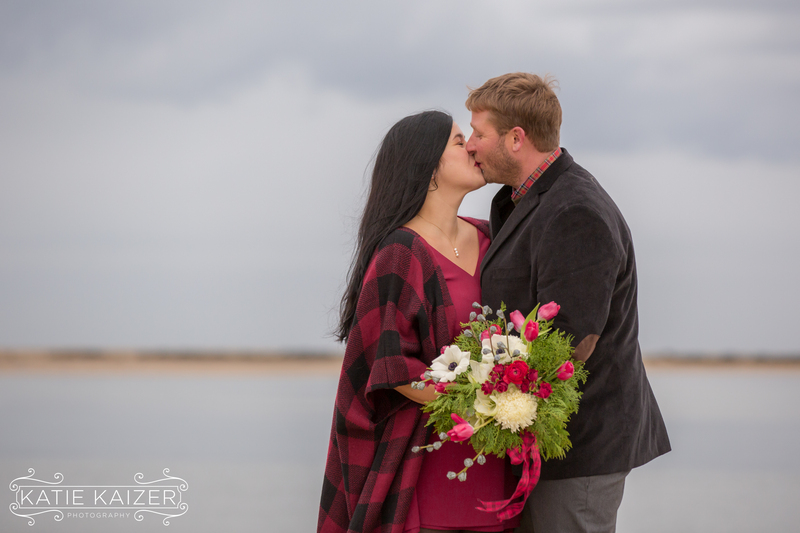 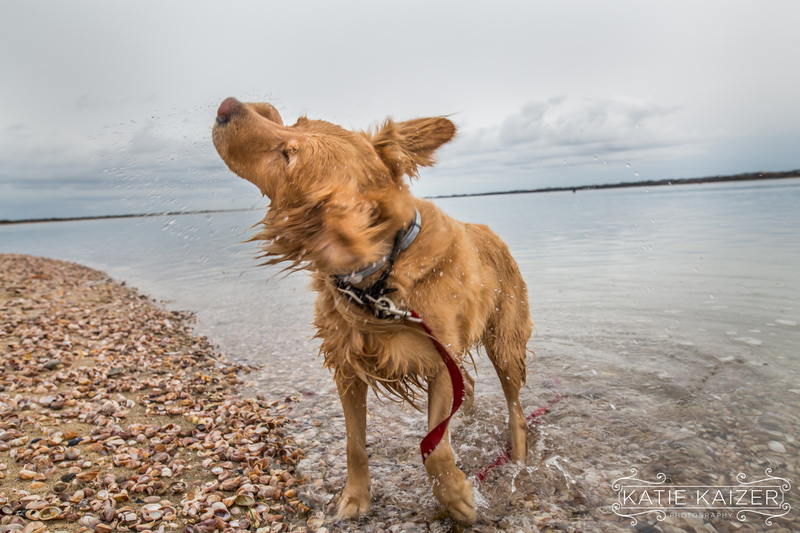 It is an honor to photograph your we all couldn’t be happier for you!